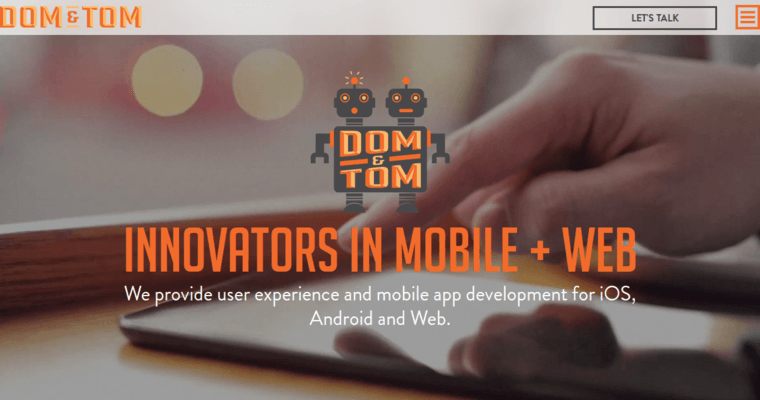 Dom and Tom is a web design firm that collaborates with brands to create digital solutions that ultimately add value to your business. Dom and Tom treat their clients like family because they love them like family. Whether your business is a start-up company or if it a Fortune 500 company, this web design firm adds value to your business through digital product solutions. 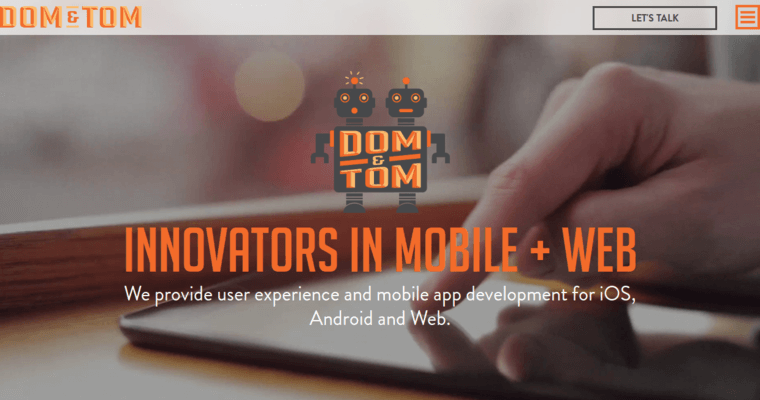 Dom and Tom has many years of experience working in the web design industry. They have served over 240 clients and have built more than 500 products. Aside from this, their longest client relationship is nine years. One aspect that sets Dom and Tom apart from other companies is that they forge long-term relationships to ultimately discover the digital possibilities of your brand. This web design firm company has worked with several well-known companies. A few of these companies include Tyson, NBA, Party City, and Hearst.